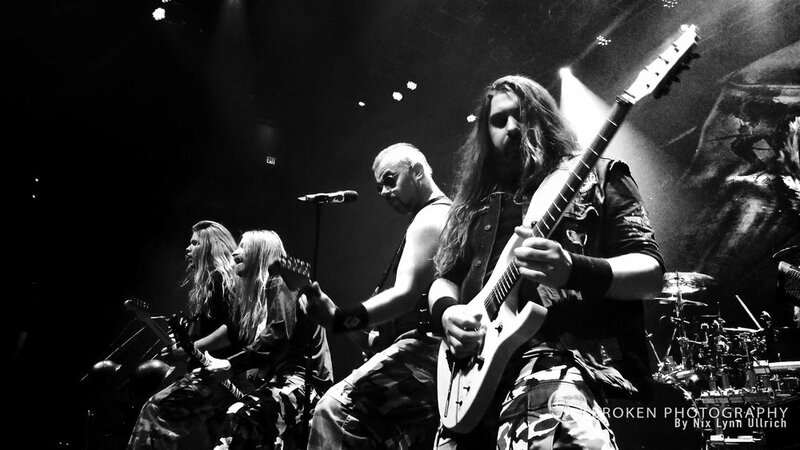 Sabaton on their North American Tour 2018. Cyrah opened followed by Kreator and Sabaton headlined. 19 Shows in the United States and 5 more in Canada. Sabaton Rocking the house down in Madison, WI. Hair Flips for Days. Tommy and Chris have got that down!